Home / Tech News / Competitions / Win a £1000 laptop with Scan, KitGuru and MSI! 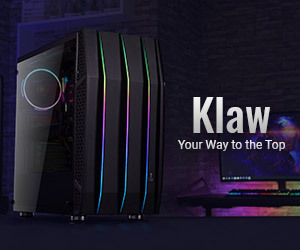 Win a £1000 laptop with Scan, KitGuru and MSI! 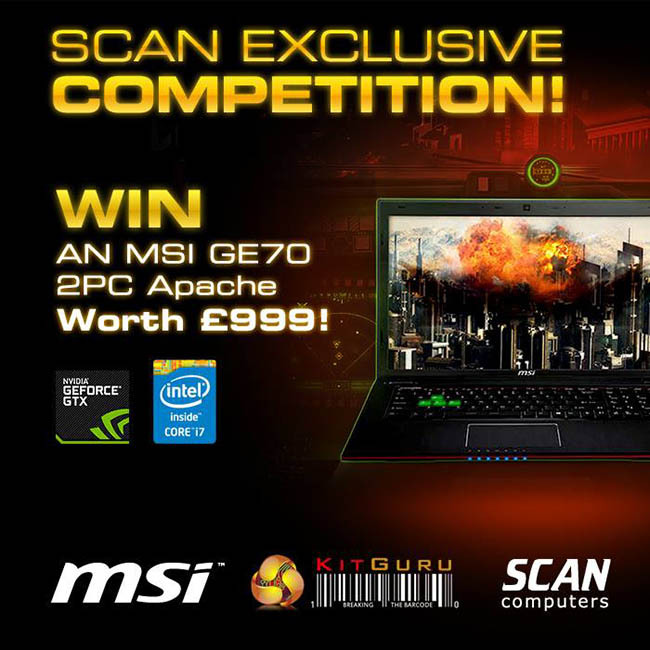 KitGuru has teamed up with SCAN and MSI to give away a stunning MSI GE70 2PC Apache laptop worth £1000! Top Player Top Choice, MSI GE70 series gaming laptop, your ultimate weapon for any game! Matrix display features MSI innovative design with 3 external screen display capabilities, allowing you to output to 3 displays simultaneously using HDMI 1.4, mini Display-Port 1.2 and VGA port. 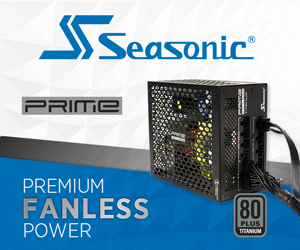 MSI Cooler Boost 2 technology make a better balanced design, so the cooling performance is over 15% on most usage, chip temperature is 15% lower at same watts, and up to 25% lower noise of the laptop system! You can enter over at SCAN’s page – just follow this link!